Unlike hard-to-apply powder shadows that involve multiple color choices and a variety of brushes, cream shadow is much user-friendlier, or so makeup artists tell us. Not sure of the latest industry tips on how to apply cream eye shadow, we reached out to a few professionals for their crease-free application guidelines. 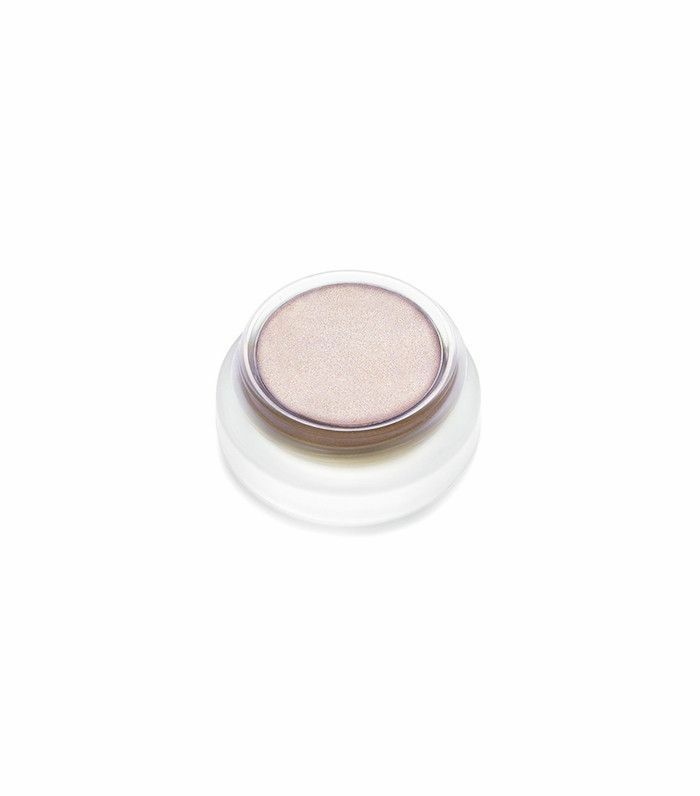 Ask any makeup artist to chose between powder or cream shadows, and they will likely say cream. Why, you ask? According to Honey Artists makeup artist Suzy Gerstein, it’s “because I find them far easier to apply and blend on the go, plus the finish looks more like real skin rather than sitting on top of the surface of your skin like powders tend to.” While that all sounds well and good, what comes easy to a makeup artist isn’t always second nature to us. So for some professional tips on how to apply cream eye shadow, we reached out to a few makeup artists for their expert advice. Keep reading for a makeup artists step-by-step instructions for applying cream eye shadow as well as the crease-free creams they use on the regular. According to Gerstein, it isn't "completely necessary" to use a primer; however, if you have oily lids or want super-long-lasting wear, Honey Artists makeup artist Min Min Ma says, "A thin layer is all you need." The overall consensus is to apply cream shadow with clean fingertips. Honey Artists makeup artist Aidan Keogh, who has worked with model and reality star Kendall Jenner, recommends starting "at the lash line and rubbing up until the crease." If you are looking for a more "saturated effect," Keogh says to "press a generous amount in the center of the lid exactly where the pupil is when your eye is closed." Gerstein says the blending step is of most importance. 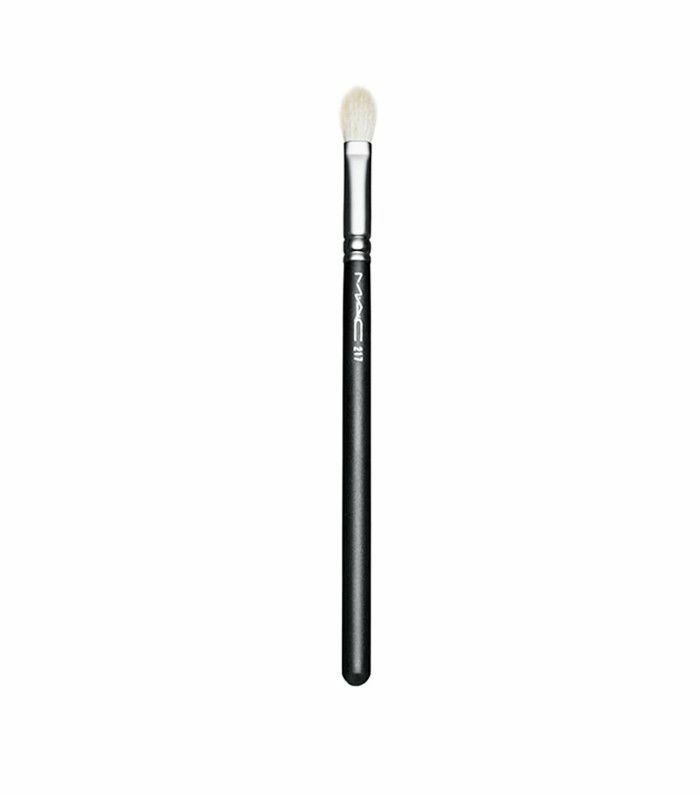 She recommends cleaning up the shadow "with a clean blending brush (MAC 217) to diffuse the edges so there are no harsh lines, just a haze of color." 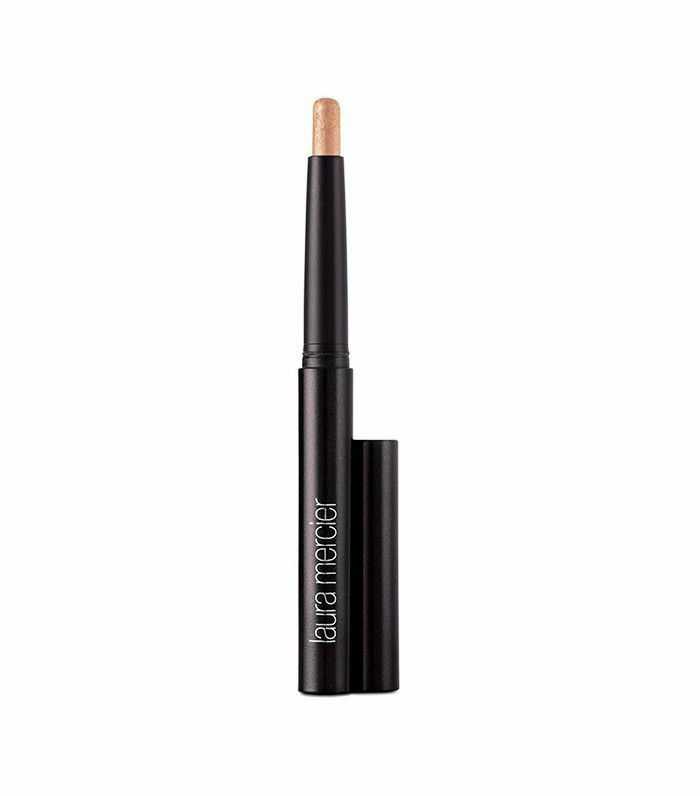 For the cream shadows makeup artists can't live without, keep scrolling. Recommended by both Gerstein and Keogh, RMS's coconut oil–based cream shadows come in a variety of "gorgeous tones" and give a "beautiful luminosity," says Gerstein. 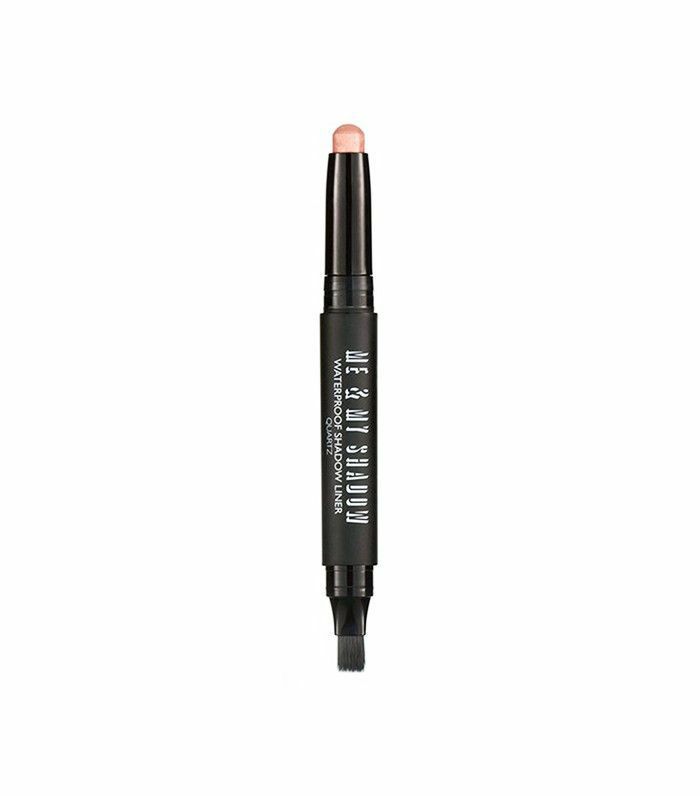 If you are looking for a cream shadow that doesn't involve getting your hands dirty, Gerstein recommends this shadow stick by Laura Mercier, which she says "come in a lovely range of ultra-wearable shades from the most neutral to the deepest smoky black, and the best thing is they blend out like a dream and then set for long wear." Enough said! 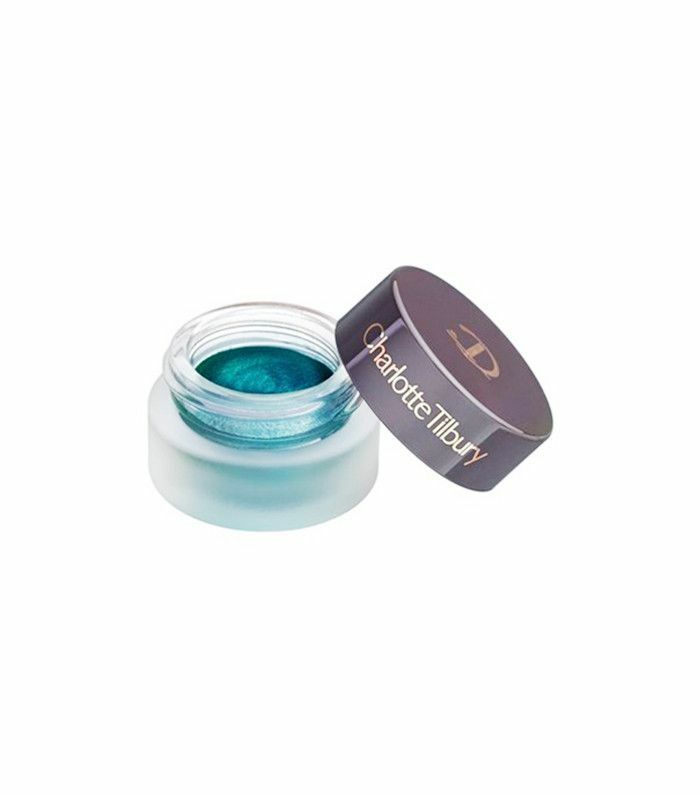 If you are looking for a highly pigmented product, Ma recommends this cream shadow by Charlotte Tilbury that comes in a variety of shades from neutral brown and gray tones to much brighter colors like this turquoise shadow called Cleopatra. 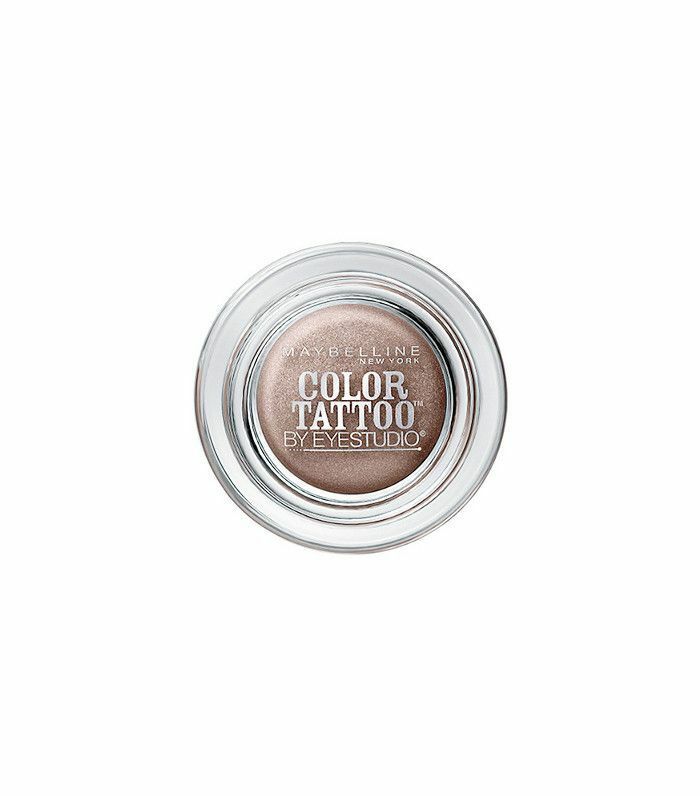 This drugstore cream shadow by Maybelline is "the bomb," says Keogh, thanks to its long-wear formula, variety of colors, and under-$10 price tag. 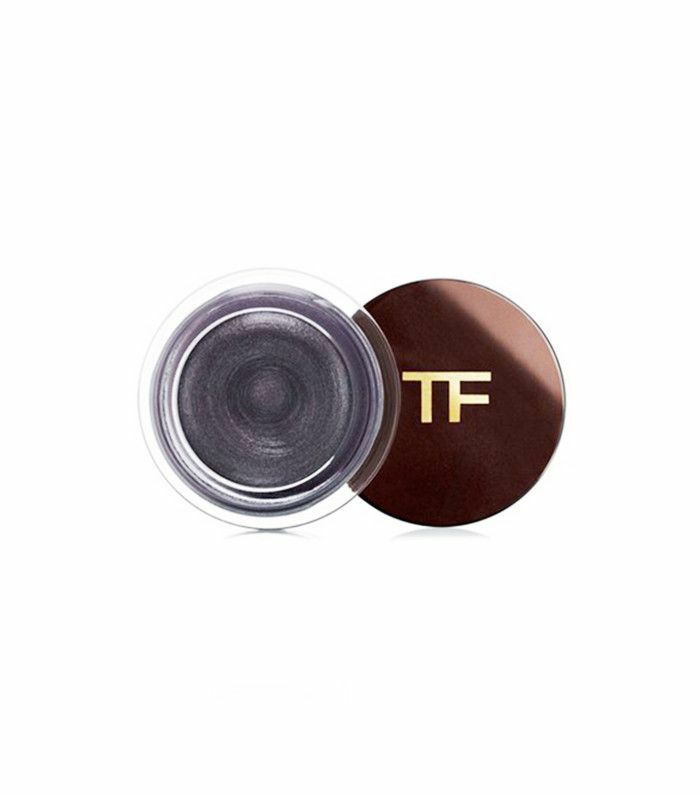 You can't go wrong with Tom Ford's cream shadows, or at least that's what Ma says, as they come in a variety of wearable shades. Her favorite color? 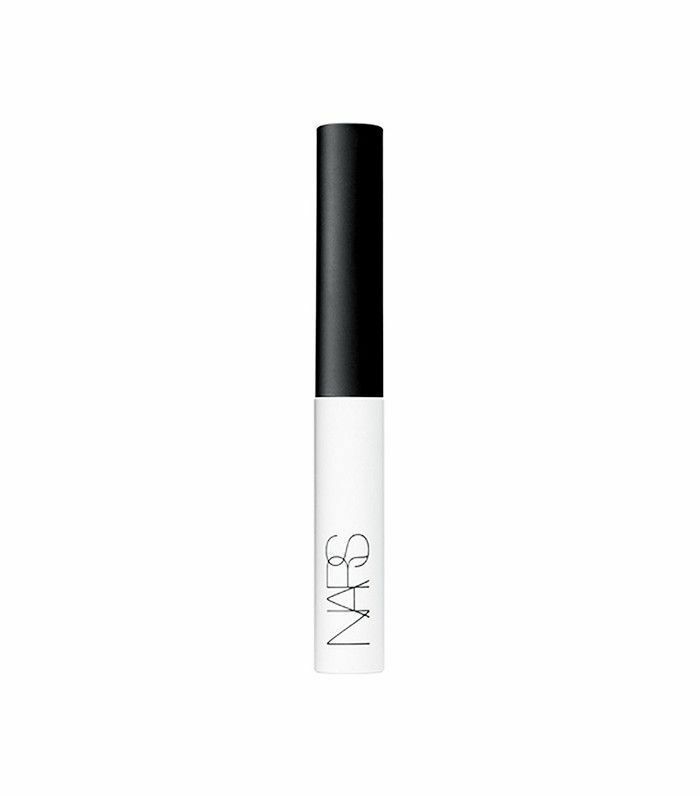 Caviar, the smoky charcoal shade above. 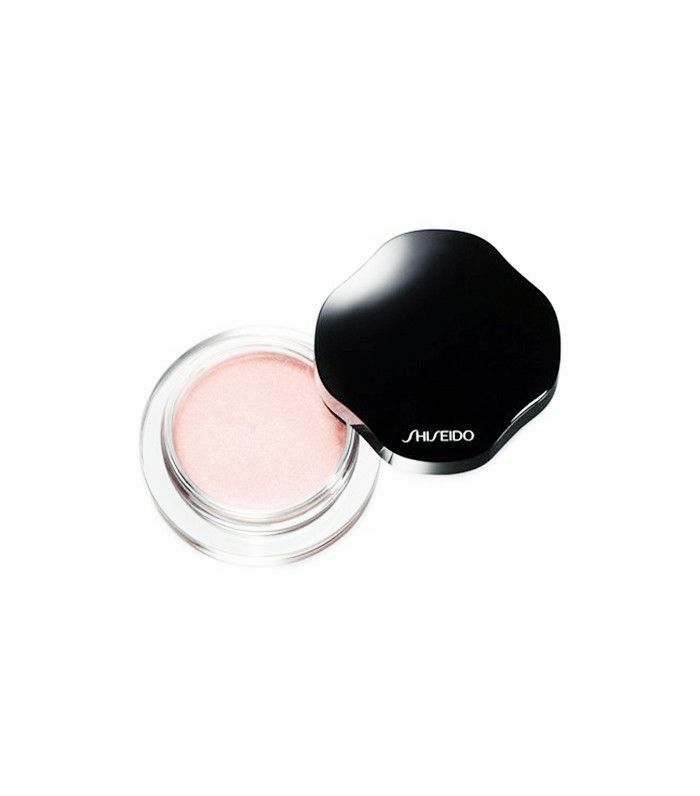 According to Gerstein, Shiseido's shimmering shadows come in a variety of shades and have "the most creamy dreamy texture that wears beautifully on its own or under powder shadows." 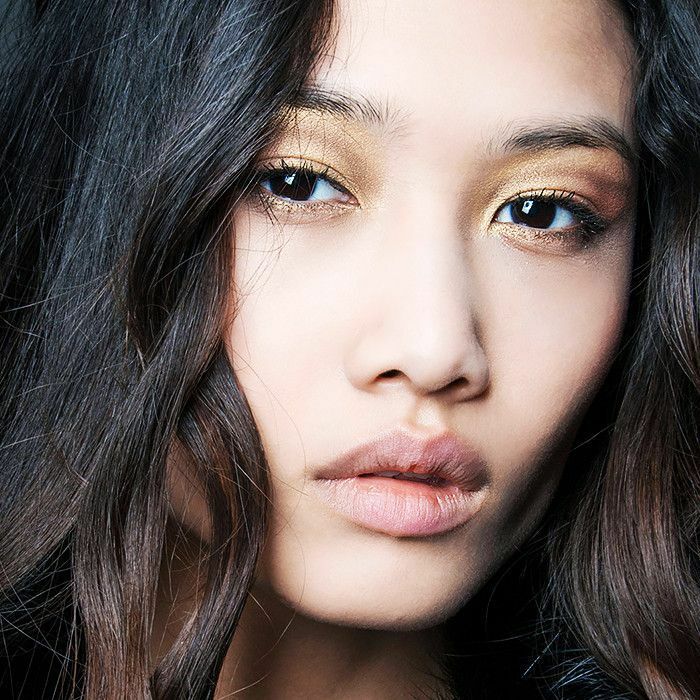 Want more eye shadow recommendations? Check out these eight shadow palettes perfect for creating a smoky eye. The Reality of Eye Gloss: Is 2017's Biggest Trend Lying to Us All?